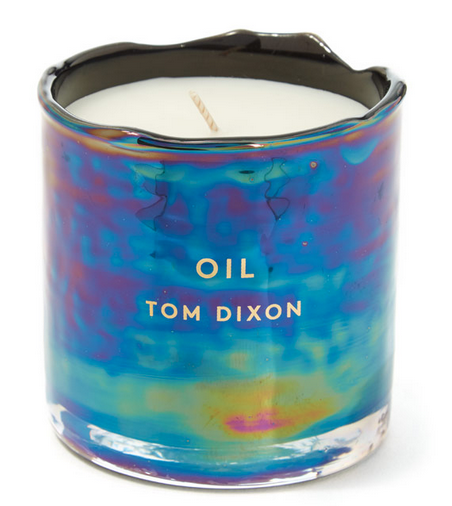 I’m a bit over spending a fortune on candles, but this number by Tom Dixon is so unlike anything I’ve seen I thought I’d put it on the blogaroo. I love its wonkiness, all melted edges and dented sides, and the ‘petrol’ effect means that no container is the same. 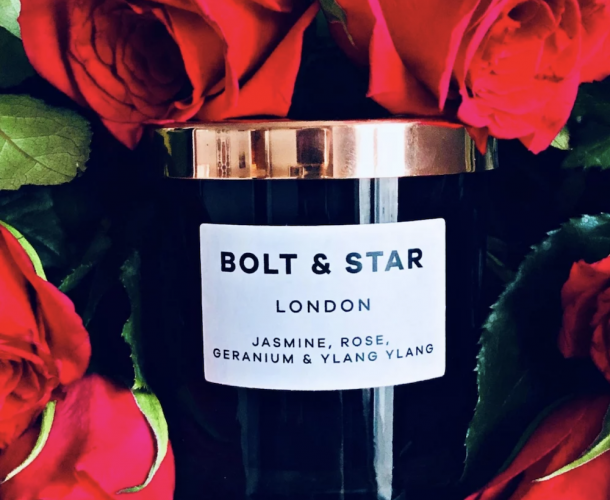 The scent is woody essential oils apparently but frankly I’m so in love with the design I’m already beyond caring. There are also diffusers but they somehow don’t hit the cool gene like this funky slick of a candle.